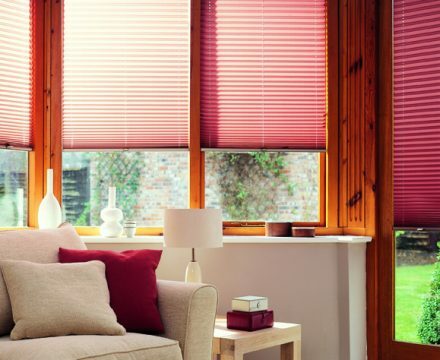 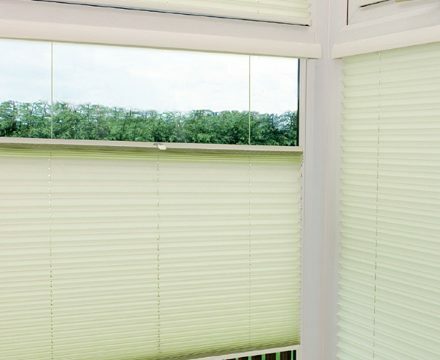 Not only for conservatory windows, pleated blinds are a sleek and simple choice to suit both traditional and contemporary spaces for any room in your home. 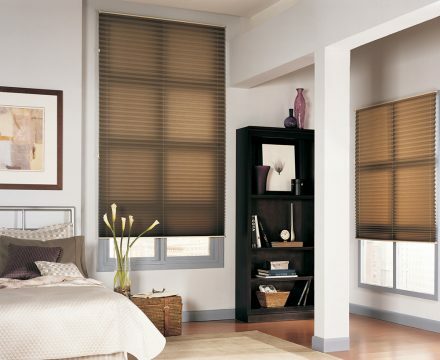 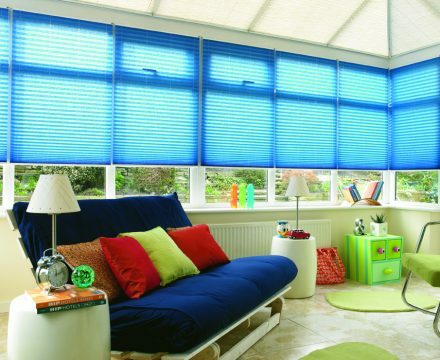 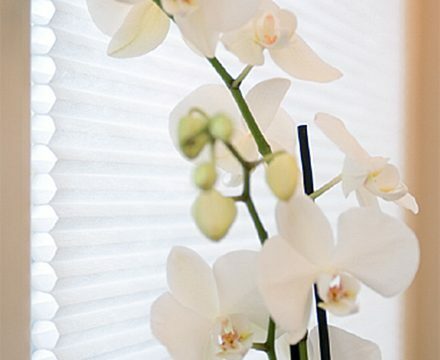 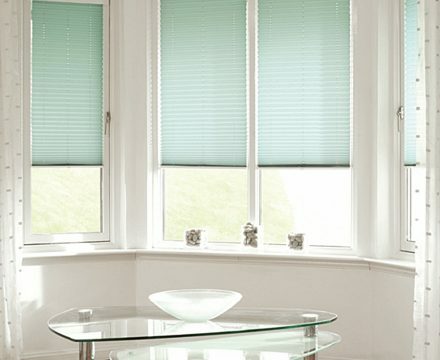 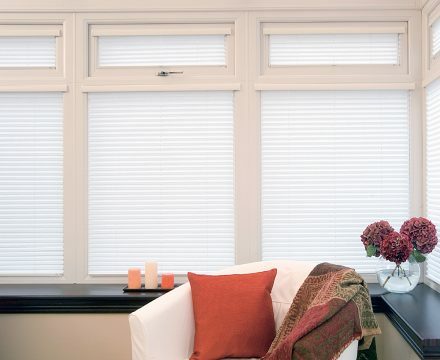 Pleated styles neatly fold up to the top of your window for a clear view of the outside world. 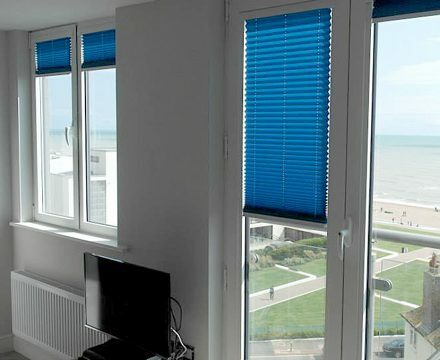 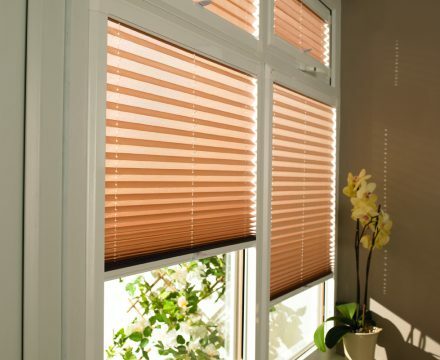 Perfect-fit window blinds integrate perfectly with your windows and glazed doors to give you exceptional control of light and a sleek simple finish. 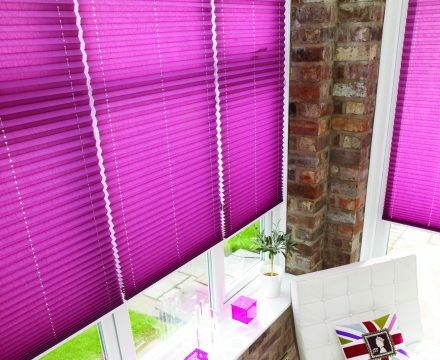 We offer an extensive choice of designs and a stunning selection of colours and patterns, many of which have a reflective coating on the reverse of the fabric for greater control of light and heat. 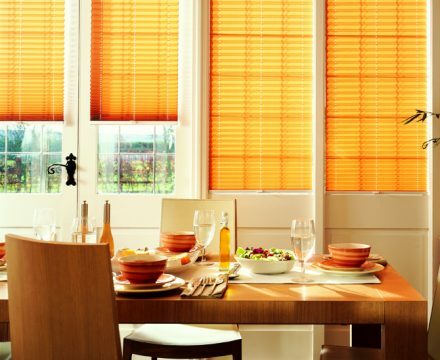 INTU Cellular range creates a soft diffused light in the room, and with its honeycomb fabric construction, shows no visible holes, yet filter the light to create a beautiful glow – perfect for a relaxed ambience. 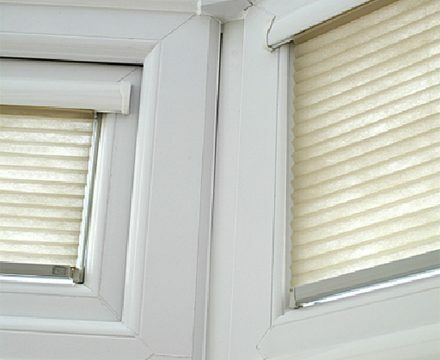 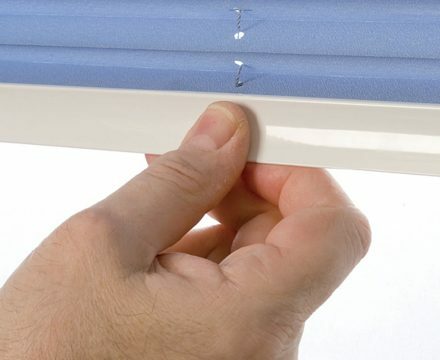 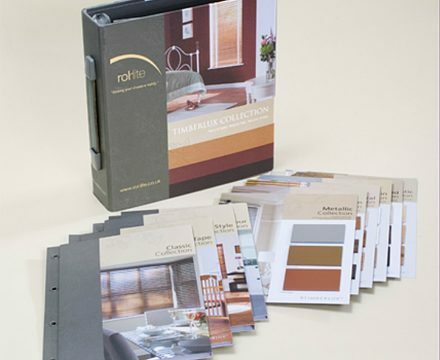 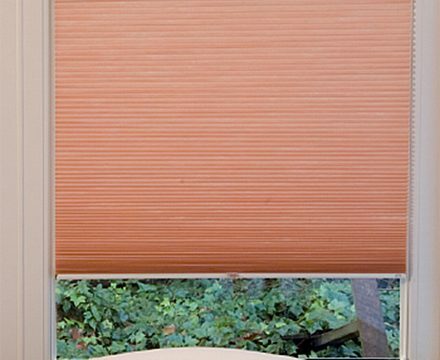 PerfectFit frames, for Pleated or Cellular, require no drilling and come with a cordless option, designed to integrate beautifully with most window systems. 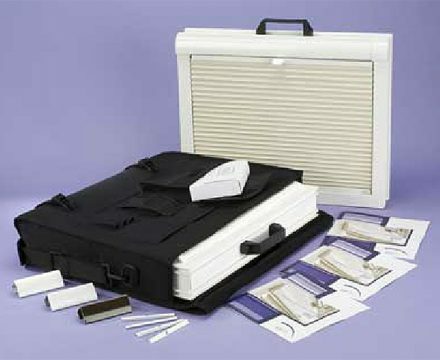 Quality products and flexible solutions.